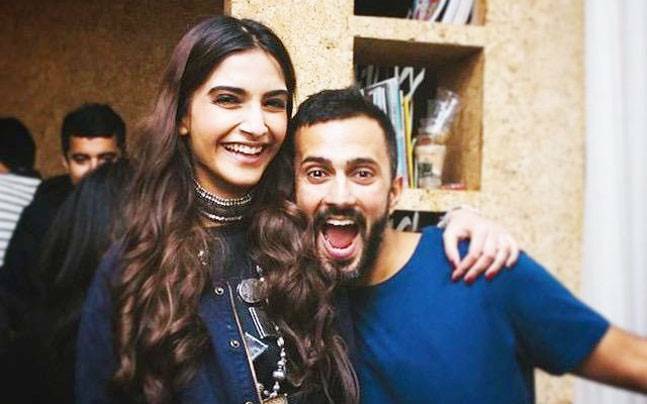 What’s brewing between Sonam Kapoor and Anand Ahuja? 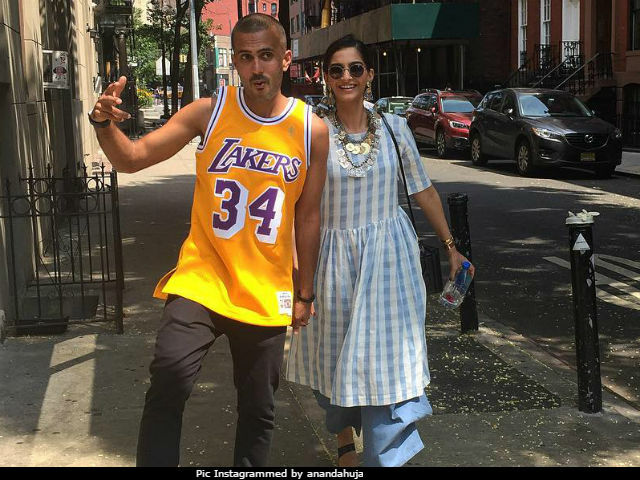 Sonam Kapoor may be tight-lipped about her ongoing relationship, but that hasn’t stopped her from painting the town red with alleged entrepreneur boyfriend, Anand Ahuja. Sonam received her first National Award in the special mention category by the jury for her rendition in ‘Neerja’. She made her way to the awards ceremony with her father Anil Kapoor and supposed boyfriend Anand Ahuja in tow. While daddy Anil clicked pictures of Sonam as she was presented the prestigious award by President Pranab Mukherjee. Anand posted a very cute picture candid of Sonam on his Instagram account and captioned it, “@sonamkapoor … my fave! #everydayphenomenal.” This picture went on to show how special of a bond the two share. But at the turn of the new year, it appeared as if Sonam and Anand were ready to make things official. The reported lovebirds, who were together in Amsterdam to ring in the New Year, were hardly circumspect about their vacation and posted a few videos and photos from their mini break in Amsterdam. While the actress and the businessman have refused to set the record straight on their alleged relationship, the two have also not shied away from publicly displaying their dynamic through social media posts and public appearances. They stole the spotlight at Akshay Kumar’s bash for international star, Will Smith, as the duo appeared together. 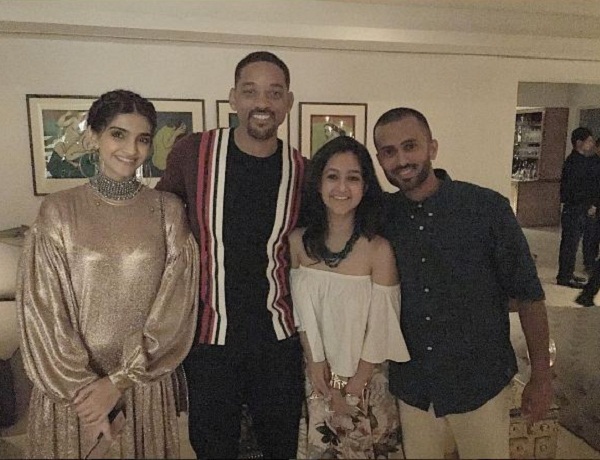 Sonam, who rang in her 32d birthday in Delhi with her entrepreneur beau and close friends by her side, left fans gazing at the cute pictures from her private bash. 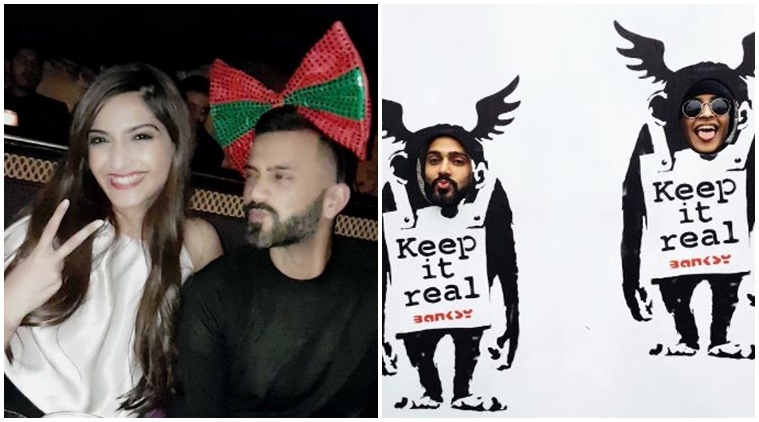 Sonam and Anand, who usually stick to commenting on each other’s social media posts, went all out this time posting videos, pictures, and even boomerang clips from the bash. 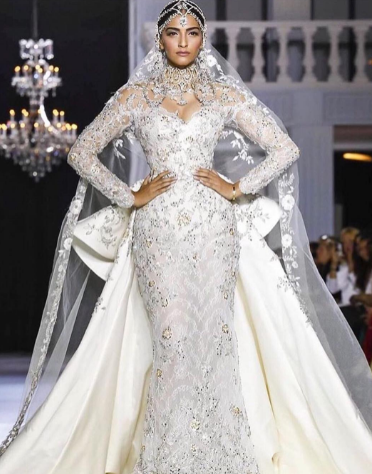 The Bollywood diva stunned everyone in her ivory white gown with a mix of silver-gold embroidery as the showstopper for international designers Ralph and Russo’s Autumn Winter Show 2017/2018. Well, Anand, who loves to share her pictures, couldn’t stop himself from doing the same, yet again! He took to his Instagram account to post a picture of Sonam walking the ramp in Paris. But, it was his caption which caught our eyes. The caption reads, ‘real life 👸🏽✨ •• 🙌🏼 @tamararalph @michaelrusso1 #shotoniphone’. The couple’s growing closeness is starkly visible on social media. The duo is often seen professing their love for each other in the best possible ways. Anand recently shared a picture on Instagram where the two are seen taking a stroll down the streets of New York and look extremely happy and comfortable in each other’s company. He simply captioned the image, “sunny day”. 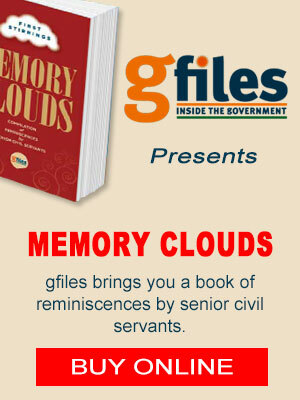 Well, in this case, I guess pictures speak more than people do!